Sunny Martins Computers Ltd is a high-tech hardware company, Head office located in Ikeja, Lagos, and an alternative supplier of networking equipment’s in the IT market. 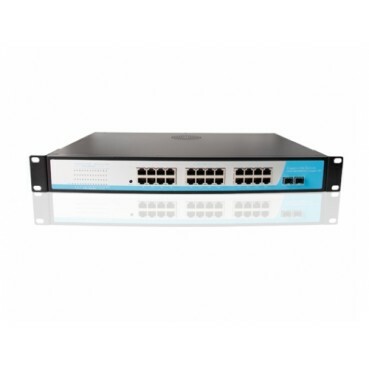 We deal with new hardware of the leading manufacturers in the network segment, especially in Cisco Products, MikroTik, Ubiquiti, TP-Link, D-Link, etc. We are dealing for years with high quality network equipment and Good solution service. Sunny Martins Computers Ltd was founded in 2004; we've had the privilege to work with great companies and start-ups. Our company has rapidly grown since then; today we have branches across our locations. At first we started out as a Computers sales company but we have grown to offer all IT solutions which include, Sales of Networking Products like Switches, Routers and Server Cabinet, also cloud embedded solution that put our client on the cutting edge in there industry, according to their specification. Sunnymartinscomputers Ltd was founded on a basic principle: “Committed to Service “. We try to make work through the complex to bring out simplicity and helping our clients materialize their needs.